What are you looking for? More traffic to your website, more people on your email list and more sales. Great, that is what we can help you with. And this is some of how I do it. Our primary objectives are to build your online marketing program incrementally to control costs, integrate all the elements for the most powerful effect and greatest results and accomplish this with zero extra work on your part. Providing small business marketing programs. 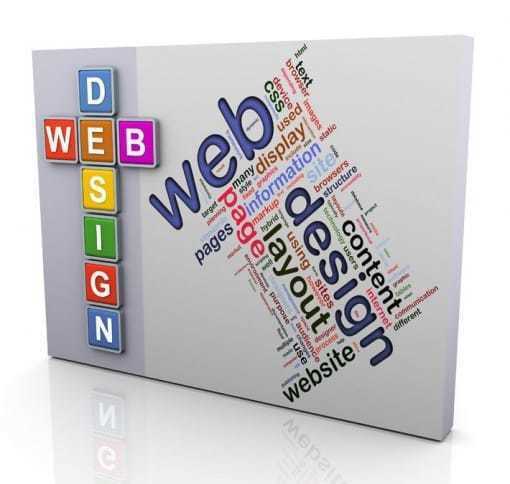 Website design – Focusing on WordPress we will build a strong web presence that will be the foundation of your online strategies. Graphic design – Logos, infographics, document design, banners, postcards, anything that requires a great design. Website SEO – Evaluating your website for proper SEO implementation which includes providing keyword research, sitemaps, submitting to Google and Bing for indexing so you can get found. We update all of your content to ensure it can be found by the search engines. Blogging – for increased traffic and assistance in developing a following. Focusing on the appropriate keywords we will assist in providing the content for your blog posts. 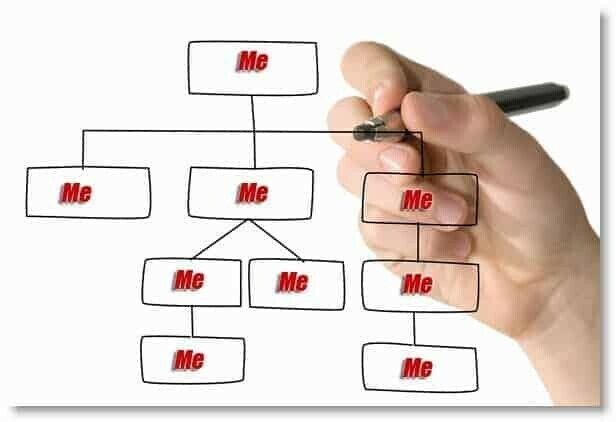 Social Media Marketing Programs – Daily postings for engaging with prospects and customers on their turf, building your “tribe” of followers and establishing social authority for you and your business. Online Ads – Facebook ads, Google ads, retargeting and content promotion are just a few of the ways to drive traffic to your lead capture pages and more. Syndication – After you have spent the time to develop great content it is time to expose it to a larger market. We can help to do that by assisting you with converting content to various formats and then distributing it across multiple platforms. Lead Capture Systems and Campaigns – for leveraging social media, online video, mobile marketing to drive traffic and capture leads for automated email follow up campaigns Content Creation strategies, systems, and methods – we plan and create articles, videos, tweets, social media posts, site pages, follow up emails, text messages—even voicemails for your business to fuel your ongoing program. Inspired Press Publishing – We assist business owners with using existing or new content into digital publishing and traditional print publishing. This allows the business to establish themselves as the expert in their industry. Becoming a published author helps you to establish your reputation as an expert. Coaching and Consulting – for the clients who want to do it themselves but need guidance with their marketing plan and/or accountability to follow through and maintain their marketing. New to business ownership? You will be amazed at how overwhelming the start up process and implementation can be, this is an ideal time to get a coach to support you and help you stay on track. Solopreneur Connect – Manage your social networks, schedule messages, engage with your audience, and measure ROI from our all-in-one dashboard. With Solopreneur Connect, you can create an award-winning social media strategy, even when you don’t have the time. I want to assist you in creating the plan that will provide a strategy that will deliver profitable results. Do you have an online and offline plan in place that supports each other? I provide a complimentary strategy session to discuss your specific business and what you might do to improve your results. Isn’t that really what matters-RESULTS. We think so. If you choose to hire us we charge a small upfront fee to research your market and create your plan. We provide specific step by step activities that will create the results you are looking for. Then you choose: You do it! I do it! or We do it together! I love to see our clients implement cutting-edge strategies like video, writing, audio, and text messaging. But the key is making certain they are intertwined with your offline strategies.